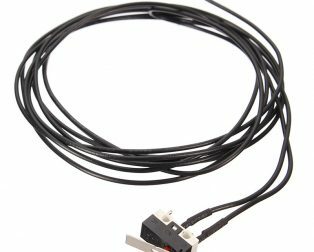 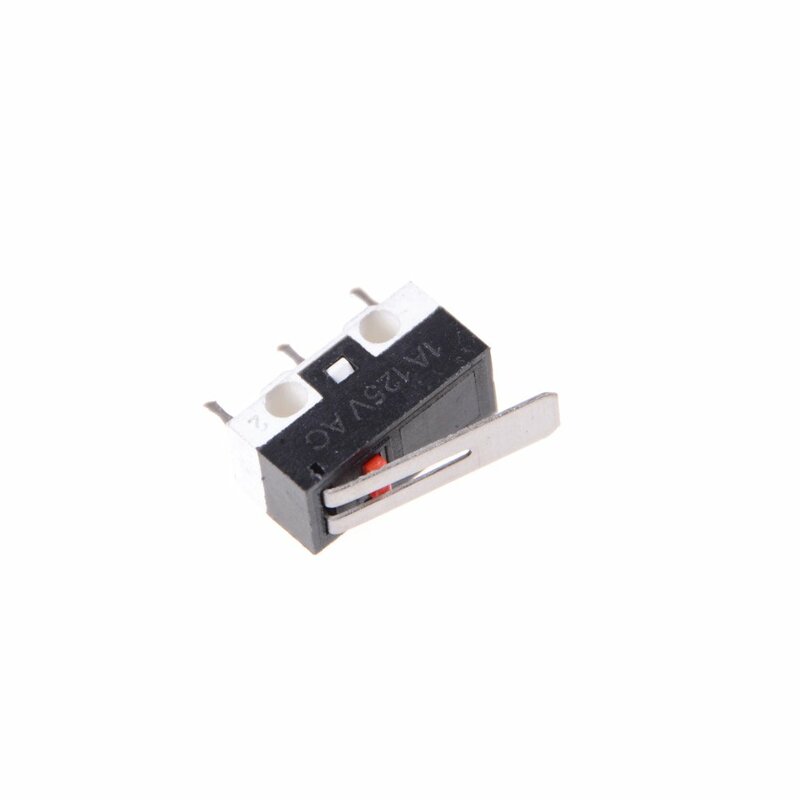 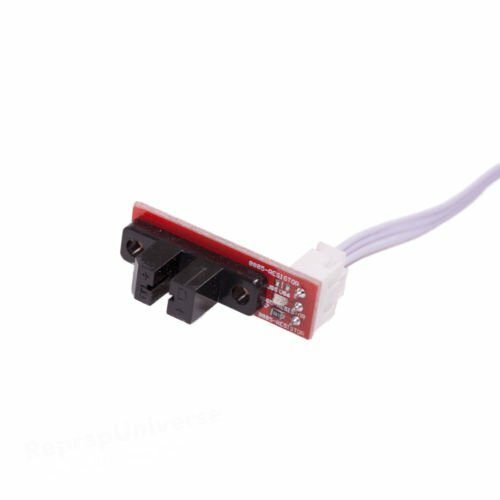 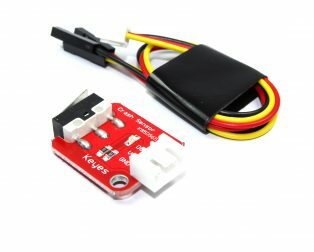 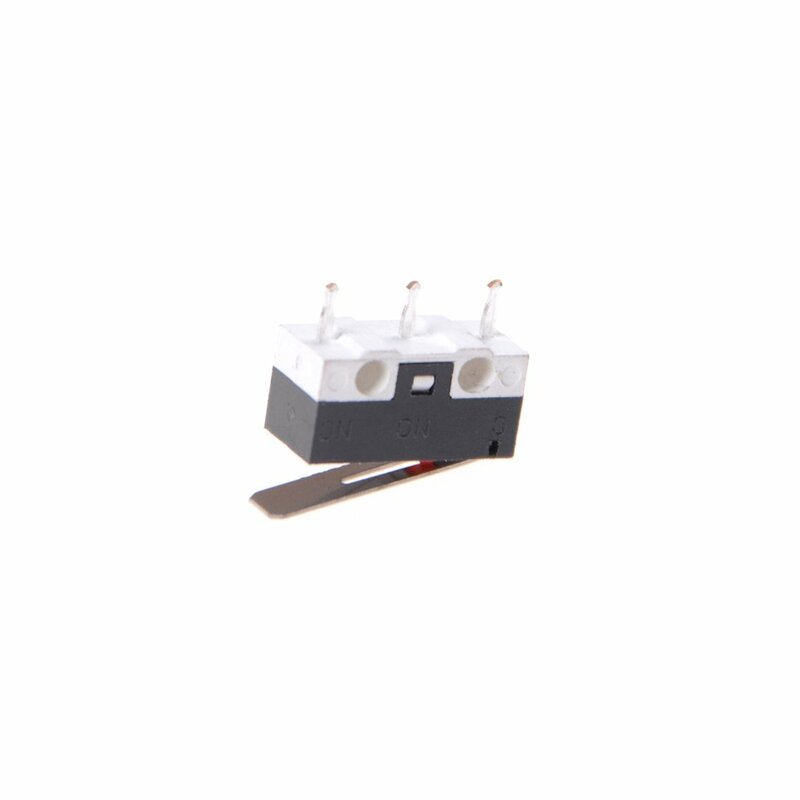 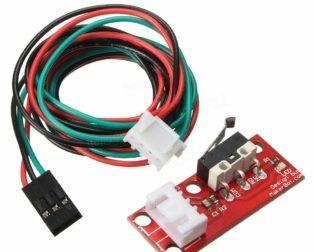 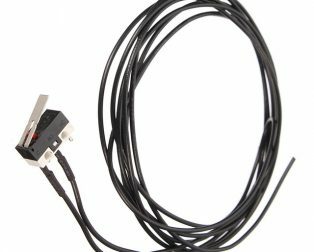 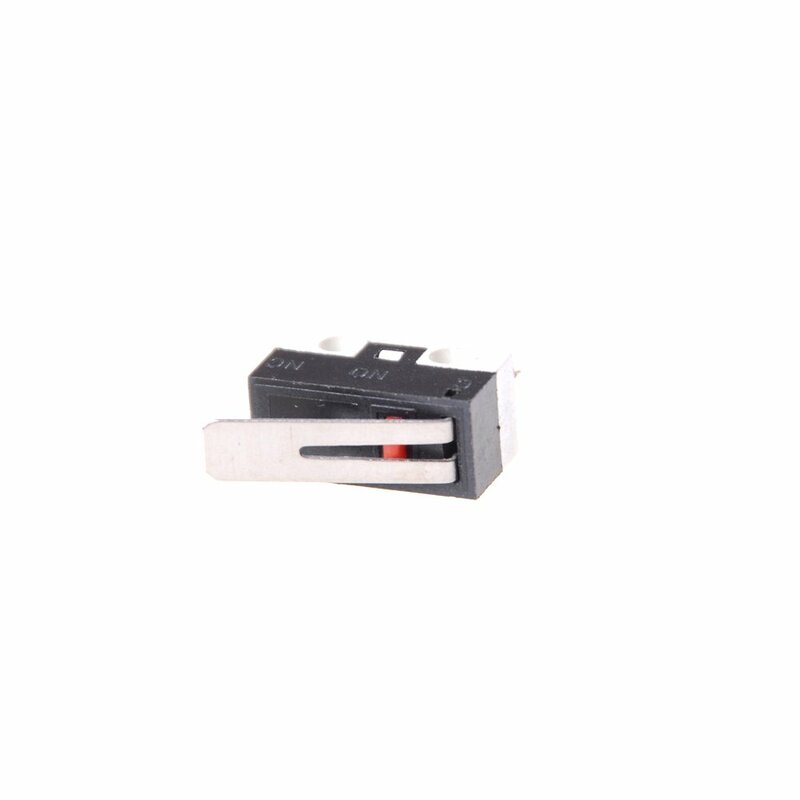 The Microswitch KW10-Z1P Limit Switch 1A 125V AC contains one group of contacts for switching. 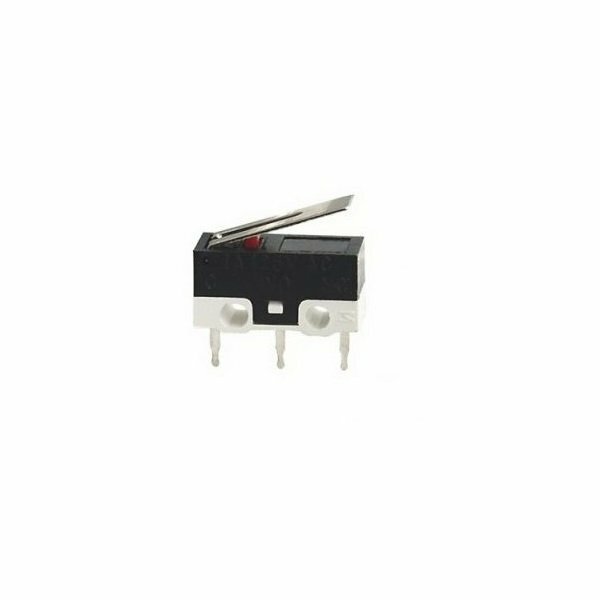 Presence of the lever. 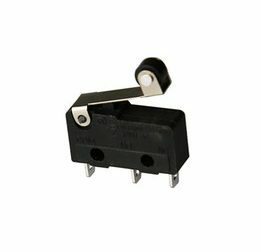 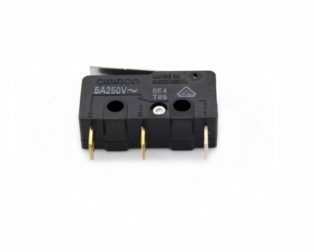 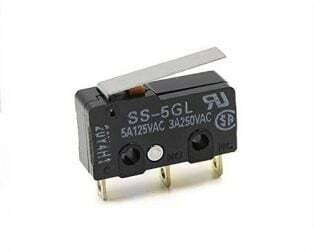 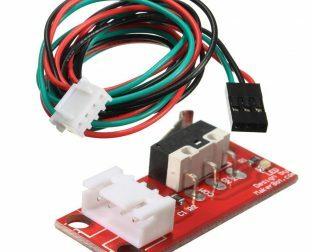 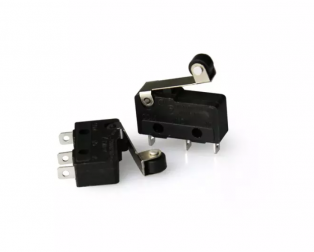 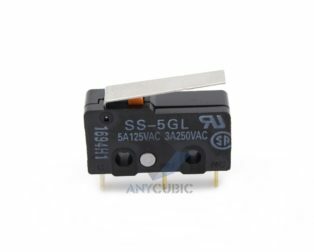 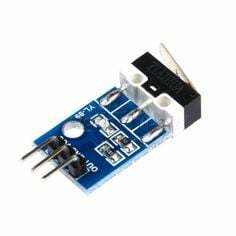 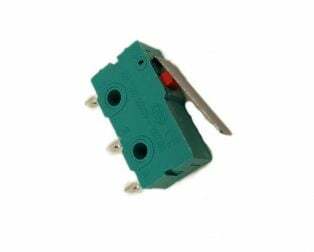 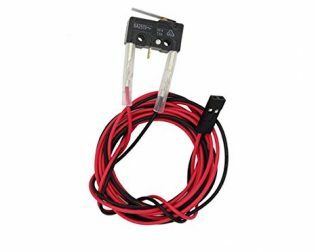 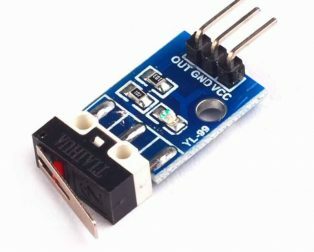 Often used as a limit switch (end) in household appliances and amateur radio structures.